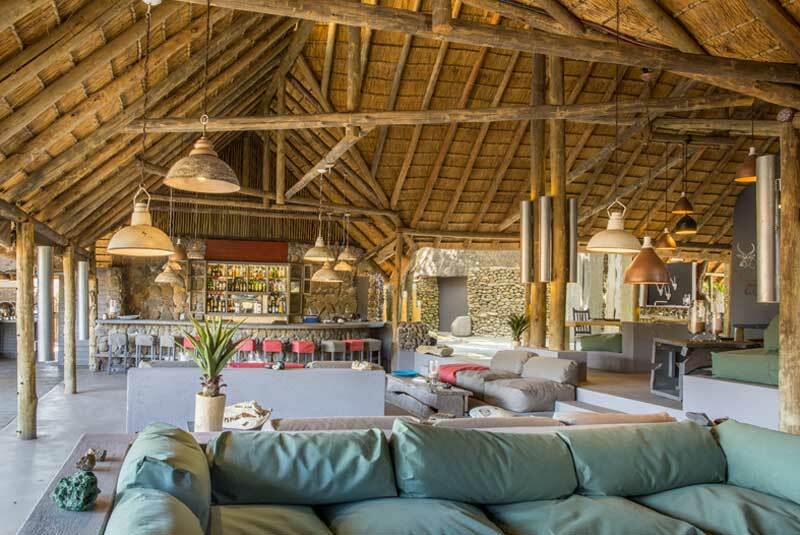 Client Feedback : Stunning Simbavati River Lodge ! 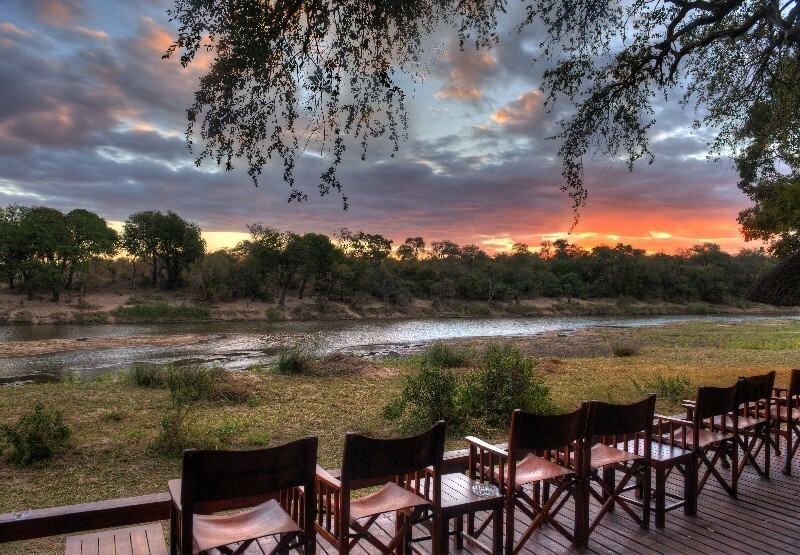 Home » Client Feedback » Client Feedback : Stunning Simbavati River Lodge ! 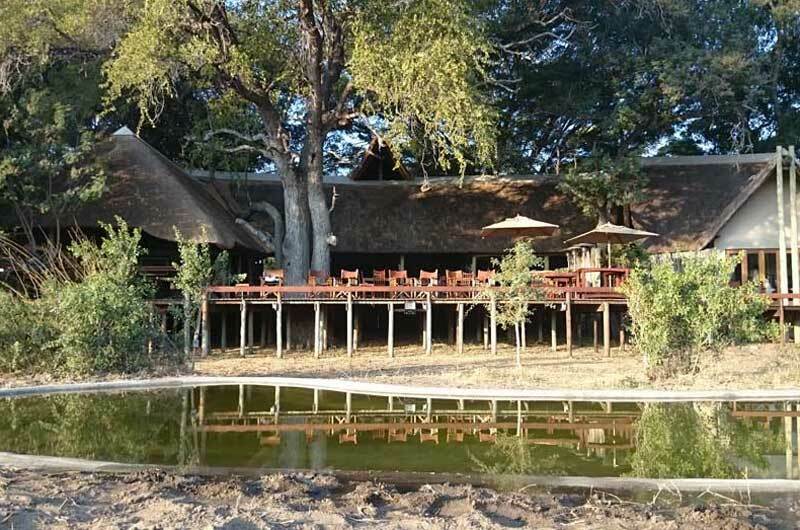 Natasha’s clients enjoyed a safari in the Kruger and stayed at the Simbavati River Lodge, which comes highly recommended by our team. Unfortunately, our guests had a few disappointments at a lodge they chose, but still managed to find the positives in that particular destination. Greetings! I just wanted to drop you a note to thank you for all your help arranging the safari for Elizabeth, Sylvia and myself last week. And also to let you know how our trip went. First and foremost, we LOVED the Simbavati River Lodge. The setting was lovely, the facilities wonderful, the staff over-the-top helpful, and the guide & tracker the best I’ve experienced in previous trips in Botswana and Namibia. Thank you for recommending that lodge. The Seasons in Africa transfers were perfect. On time, comfortable and nice drivers. All that said, we had fun, because we know how to have a good time no materwhat, and appreciate all your assistance with our comings and goings.